At the law firm of Shore, McKinley & Conger, LLP, our attorneys provide a full range of legal services, including straightforward assistance with estate planning. 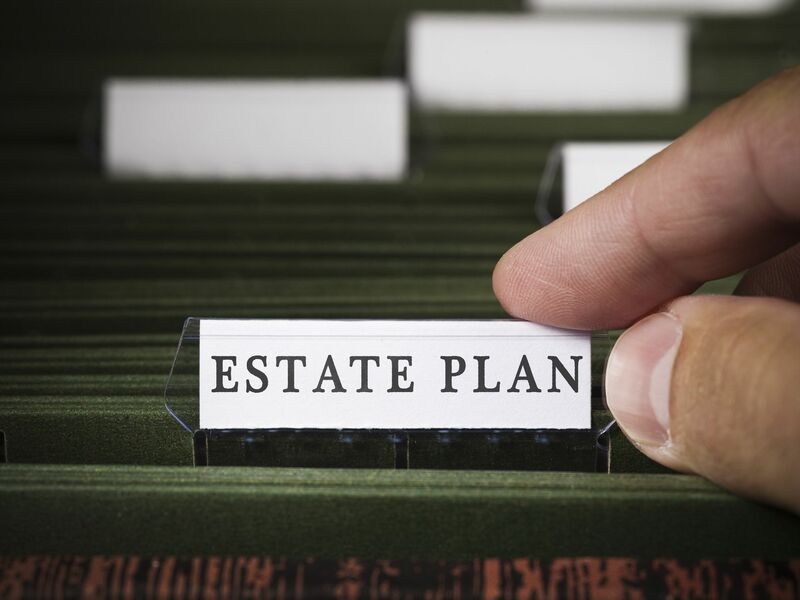 Having an estate plan in place can give you the peace of mind of knowing that the future of your financial assets and property will not be left to the probate process upon your death. The probate process is often slow and expensive, causing more problems among those left behind than it solves. If you choose to enlist our estate planning services, one of the options we will discuss is the placement of your assets into a living trust. A living trust is a legal document in which you declare certain assets to be placed into a trust for your benefit until the time of your death. At that point, the assets will be transferred out of the trust and into the possession of whichever beneficiaries you specify in the document. We will also discuss the two types of living trusts that are available to you, revocable and irrevocable. As we discuss the issue of revocable vs. irrevocable trusts, our Stockton, CA attorneys will explain the potential benefits associated with each and provide you with the guidance you need to determine which is best suited to your unique case. The primary difference between a revocable trust and an irrevocable trust is summed up in the name of each: the former can be modified or revoked by the grantor at any point and for any reason, while the latter cannot. In general, the terms of an irrevocable trust are written in stone; it is rare that even the beneficiaries named in this type of trust can be changed once the document is in place. This is not the only difference, however. In the case of a revocable trust, you would maintain ownership of all the assets place into the trust. On the other hand, in the case of an irrevocable trust, you would grant ownership of these assets to the trust, itself. In other words, you would give up ownership of any asset placed into the trust, whether it be your house, your car, or any other asset. On a practical level, your life wouldn’t really change much even if you created an irrevocable trust. You would still be able to use all the assets placed into the trust as though you owned them. However, you will not own them, nor can you change your mind and regain ownership of them at any point. Why, then, would you want to consider an irrevocable trust? We would help you to set up the trust so that your assets are well protected. When you die, the assets placed in the trust will not be included in the valuation of total assets upon your death and will therefore be exempt from estate taxes. These assets will also be exempt from any claims by creditors because they will not be owned by you, but rather by the trust. If protection of your assets is not a concern, then a revocable trust may be the better option in your case. If you would like to learn more about revocable and irrevocable trusts, please contact the law firm of Shore, McKinley & Conger, LLP today.